We Specialise in Custom Designed Products. 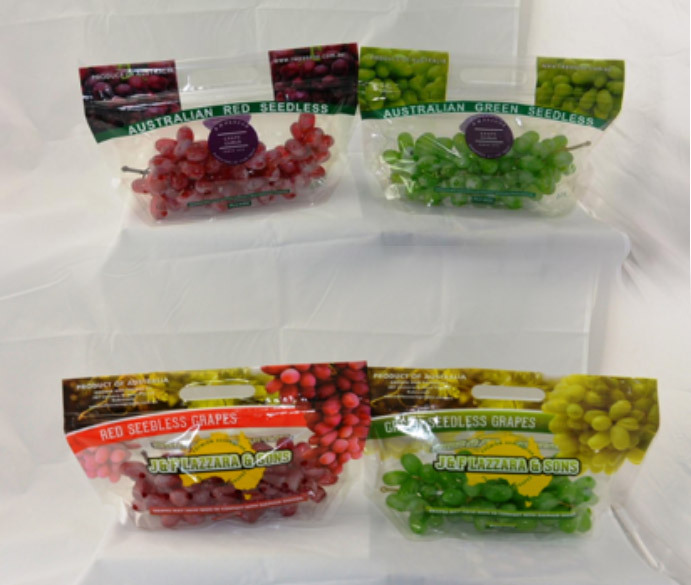 We provide design services tailored to your produce and your brand to promote and represent your brand. 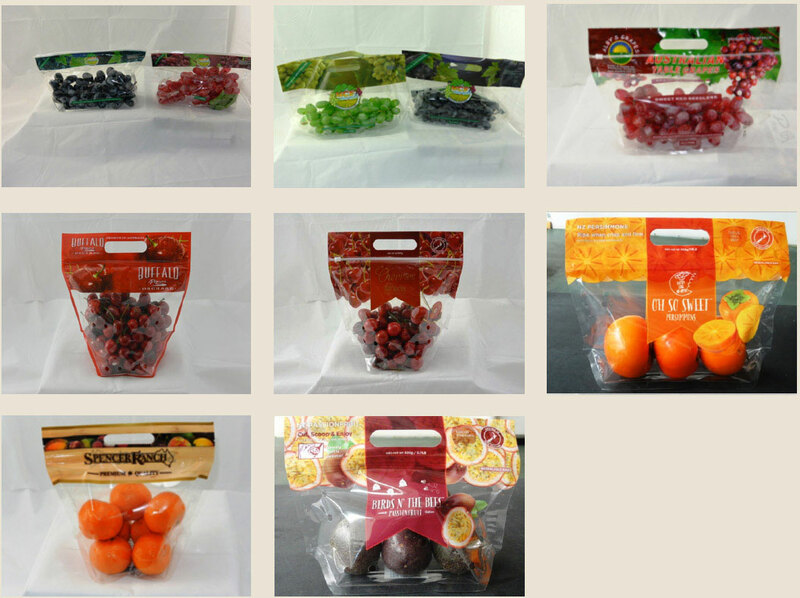 BIOPAC Modified Atmosphere Packaging (MAP) Bunch Bag can extend shelf life and minimize moisture loss while preserving the shelf life, and value of fresh produce Using laser micro perforation technology, BIOPAC can keep your produce fresher, longer.